As part of our efforts to constantly stay abreast of the latest technologies and the way the various aspects of the music industry that we teach are moving, we are installing two full Myriad systems into our radio studios in June 2018. 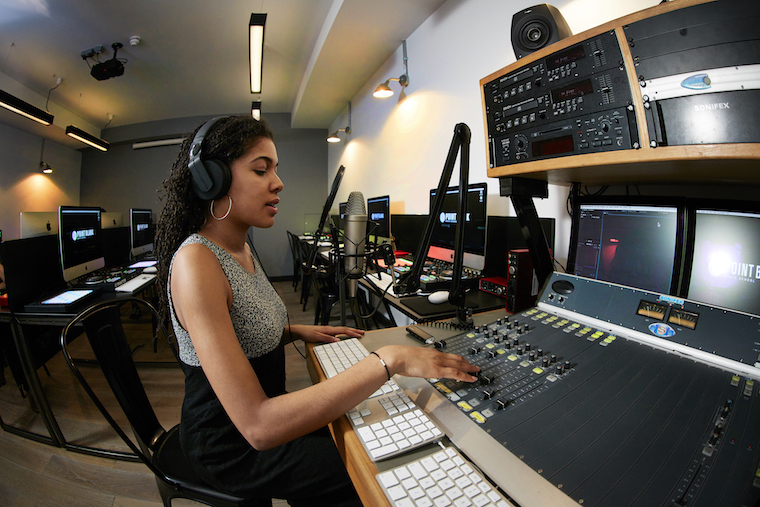 One will be installed in the radio classroom and one in the radio studio, allowing students to produce and create their own recorded and live programmes as part of the course and in their own time, using the most popular system on UK broadcasting stations. 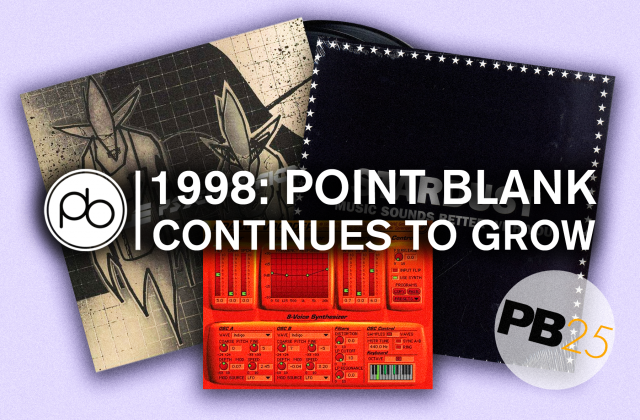 Not only that, when the next term commences in September, we are re-launching Point Blank Radio – and slots will be available to any Point Blank students. Read more about our radio courses here. Myriad is the UK broadcast radio industry’s #1 playout system, used by radio stations around the world for over 20 years, from national commercial broadcasters (such as talkSPORT) to school and community radio stations. The main component, Myriad Playout, provides manual, live assisted or fully automated radio playout. It also includes music and advert scheduling, CD ripping utilities, multi-media playout (for digital platforms) and reporting/administration utilities, as well as remote voice tracking and split transmission/network programming. To ensure we make full use of our new Myriad system we will be re-launching Point Blank Radio, with the aim of turning this into a fully functioning radio station featuring a wide-range of shows created by and for Point Blank students. This could mean anything – perform a head-down mix of club tracks that need to be heard, set up a panel to discuss new releases, host live sets and guest mixes, read short stories or re-invent yourself as a clairvoyant agony aunt. Commencing September 2018, our students will be able to get involved in all of this and more when studying with us. For the most comprehensive radio course we offer, look no further than the Radio Broadcasting Diploma, which, over six months, will teach you everything from presenting to producing, the business now and where it is expected to go. 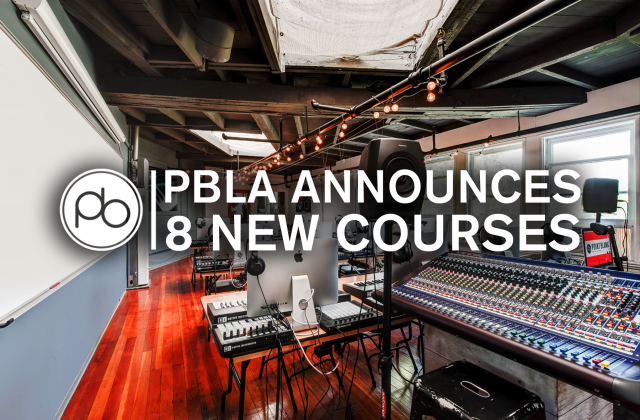 Point Blank Radio will be available for other students to use of course, including our two new degree programmes, the BA (Hons) in Music Production and DJ Practice and the BA (Hons) in Music Industry Management. For more info on any of our courses or to book a studio tour, call us on +44 20 7729 4884.